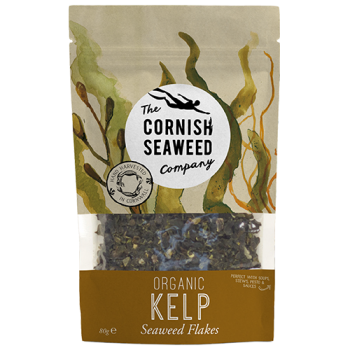 Kelp or Kombu can be cooked with beans or grains to increase their digestibility. It is used to flavour soups, stews or stocks such as dashi. 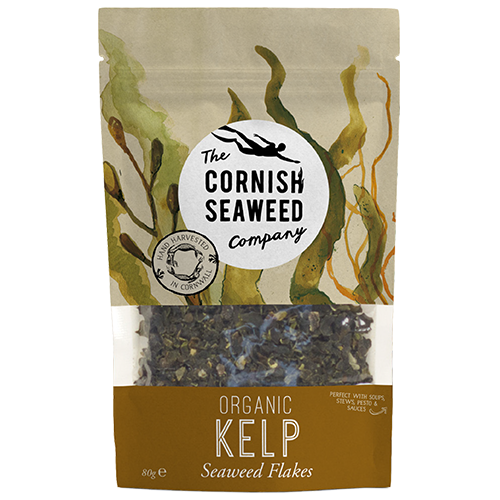 Alternatively fry into kelp crisps, bake wrapped around fish or use as lasagne sheets. The flakes are great flavourers and health bombs in a range of cooked dishes from curries, steamed veggies and meat to (shell)fish and sauces.